The world’s second largest online poker room, 888Poker, is the official sponsor for the 2016 World Series of Poker, meaning players can qualify for World Series of Poker events via 888Poker’s online satellites. 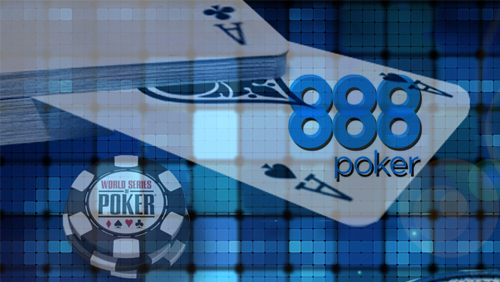 888Poker will be the official sponsor of the 2016 World Series of Poker (WSOP) when it kicks off in May. The deal, an extension of the one signed in 2015, allows 888Poker to offer their players a route to Vegas via their online satellite program. The relationship will see the 888 regalia adorn the WSOP website, Live Updates page, and ESPN coverage of the event. 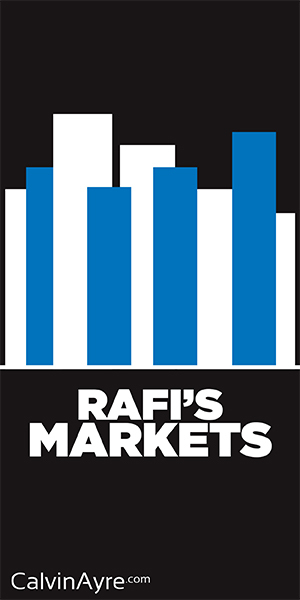 It’s another sign of strength for an online poker room very much on the up and up. Eagle-eyed observers would have seen the not very cryptic clue that 888Poker would have an involvement in the festival. See if you can spot what the clue was? Event #54: $888 Crazy Eights No-Limit Hold’em (8-Handed), with a guaranteed first prize of $888,888. 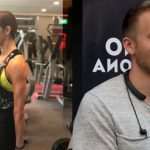 888Poker recently hired Kara Scott to become their new ambassador. Scott is fast becoming a mainstay at the WSOP in her role as the anchor for the ESPN coverage. Will 888 Also Sponsor 2016 WSOPE? Part of that 2015 agreement saw 888Poker also sponsor the World Series of Poker Europe (WSOPE) in Berlin. 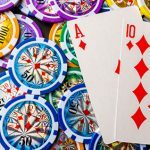 According to the most recent shuffling of the WSOP deck, 2016 should be the year that they return to Southern Hemisphere for the second World Series of Poker Asia-Pacific (WSOP-APAC). However, word on the street is that won’t happen. During the press release of the 2016 WSOP schedule, mention was made of the Big One for One Drop event being held in 2016, but not as part of the summer extravaganza in Las Vegas. The most sensible option would be a second successive WSOPE with the $1m buy-in event taking centre stage. If that happens, will 888Poker get a piece of the action? 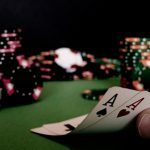 Amaya Gaming tried their best to take the limelight away from the inaugural Global Poker League (GPL) Draft, when they announced plans to launch their PokerStars and Full Tilt brands in New Jersey, Monday, March 21. I must admit; my first thought was a Moneymaker one. 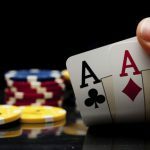 The opportunity for PokerStars to offer an online route to Vegas, albeit a small one, was enough to whet this poker fans appetite. With 888Poker signing an extension to remain the official sponsor for the 2016 series, does this mean that PokerStars are out of the running when it comes to their ability to send online qualifiers to the WSOP? 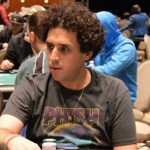 888Poker sent 128 players to the WSOP Main Event last year. One of them, a 58-year old bar owner, Tommy Yates, qualified for a cent and turned it into a $19,500 cash. The eventual winner, Joe McKeehen, also qualified via 888Poker.